Welcome to this direct oceanfront, 3 bedroom 3 bathroom lockout unit at the fantastic Bayview Resort. 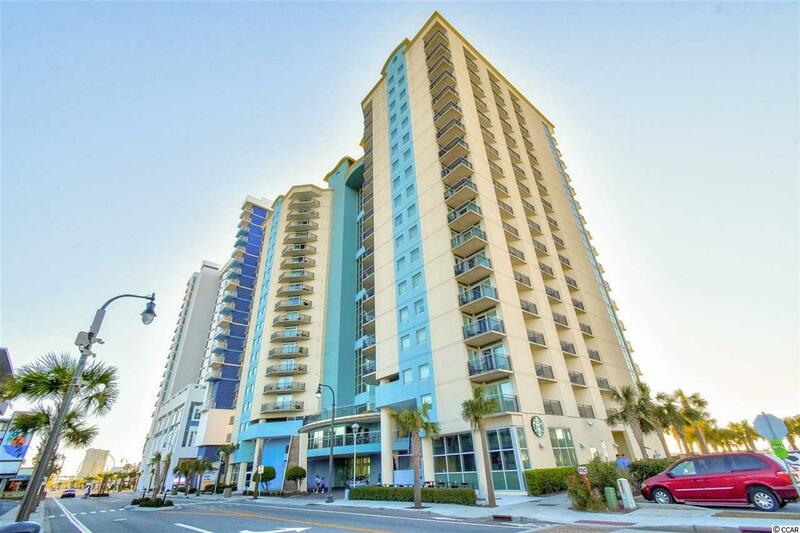 One side features 2 bedrooms, full bath, full sized kitchen, living room, washer/dryer, and an oceanfront balcony. The lockout unit has an efficiency style room with mini fridge, sink, full bathroom, and also a balcony with an ocean view. Both units have granite countertops in the kitchens/baths and well coordinated furnishings & decor. In the full size unit-this kitchen is very large and has a large breakfast bar and dining table that seats 6. Enjoy your morning coffee on your private balcony, overlooking miles and miles of beautiful Atlantic Ocean, accessible from every room! There are a lot of options with this property. You could keep one side for yourself and rent out the other, keep both sides for yourself, or rent out both sides! It's the perfect choice for a vacation or rental property. 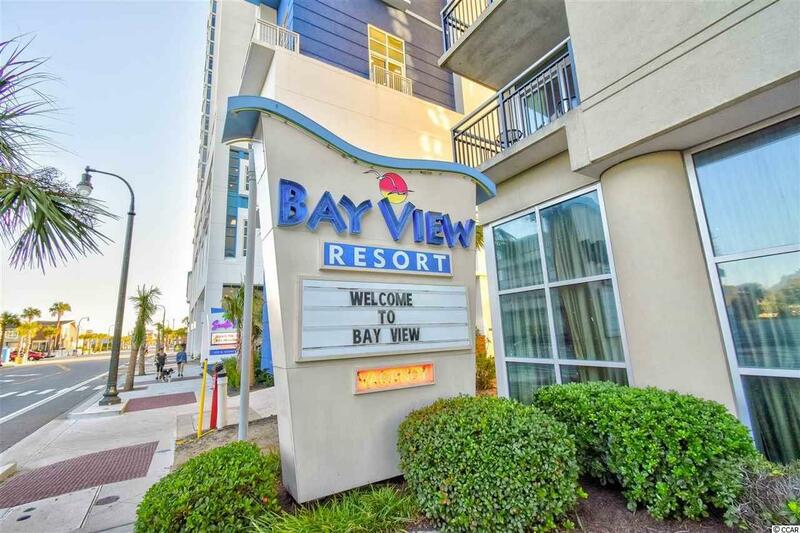 Bayview offers top of the line amenities including-in/outdoor pools, lazy river, kids splash area, Starbucks, gym, and oceanfront lawn sunbathing area. 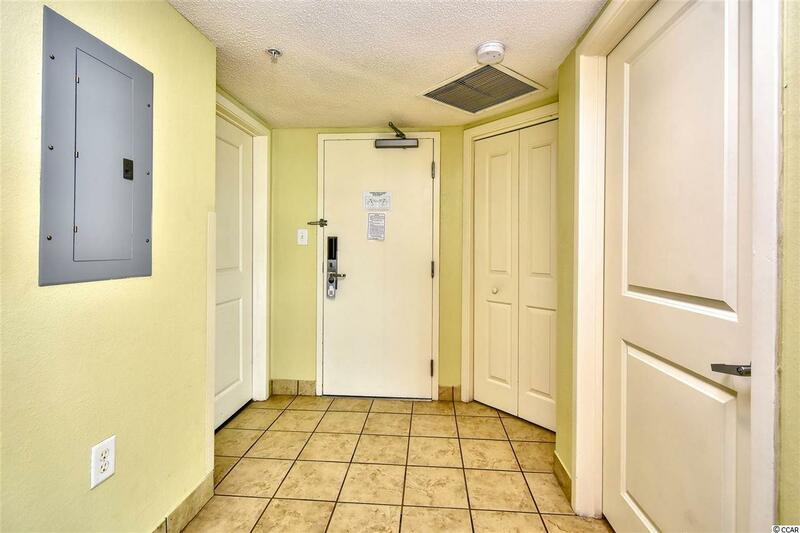 Such a great location near Family Kingdom, the Boardwalk, the Skywheel golf, shopping, dining, and other area attractions. 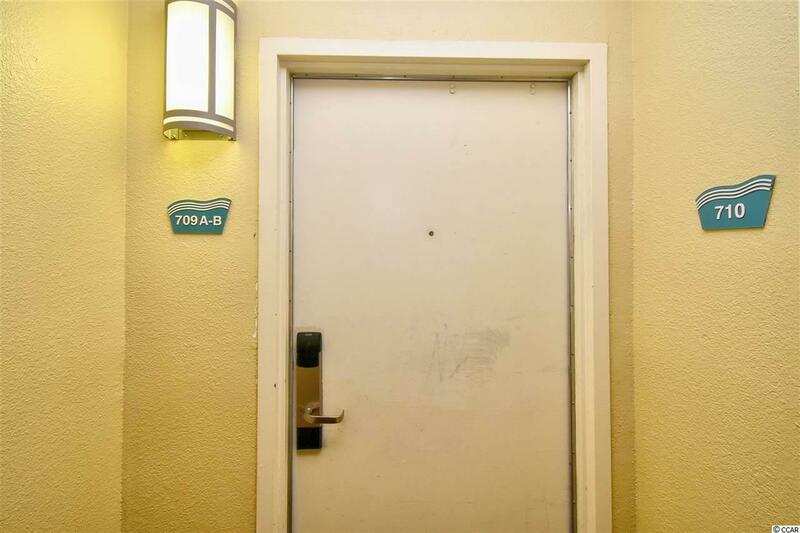 A lockout unit doesn't become available at the resort often, you won't want to miss this! Schedule your showing today!